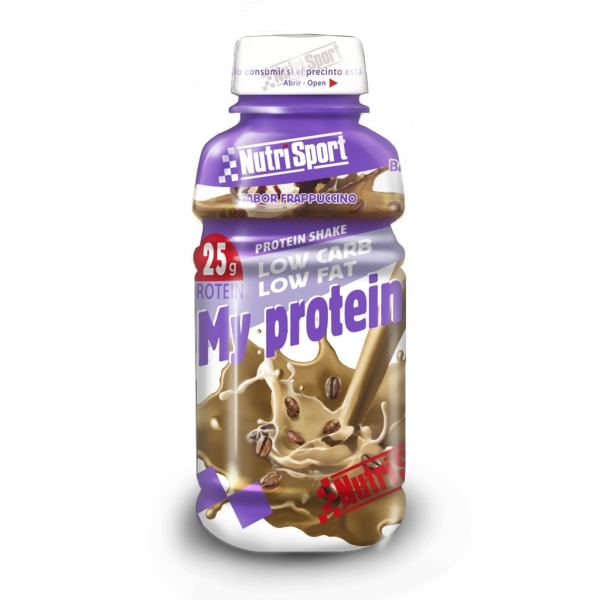 My protein sabor frapuccino 330ml. 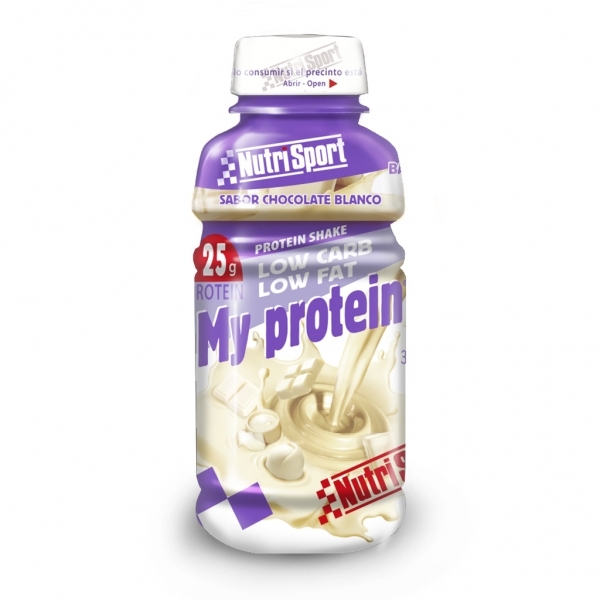 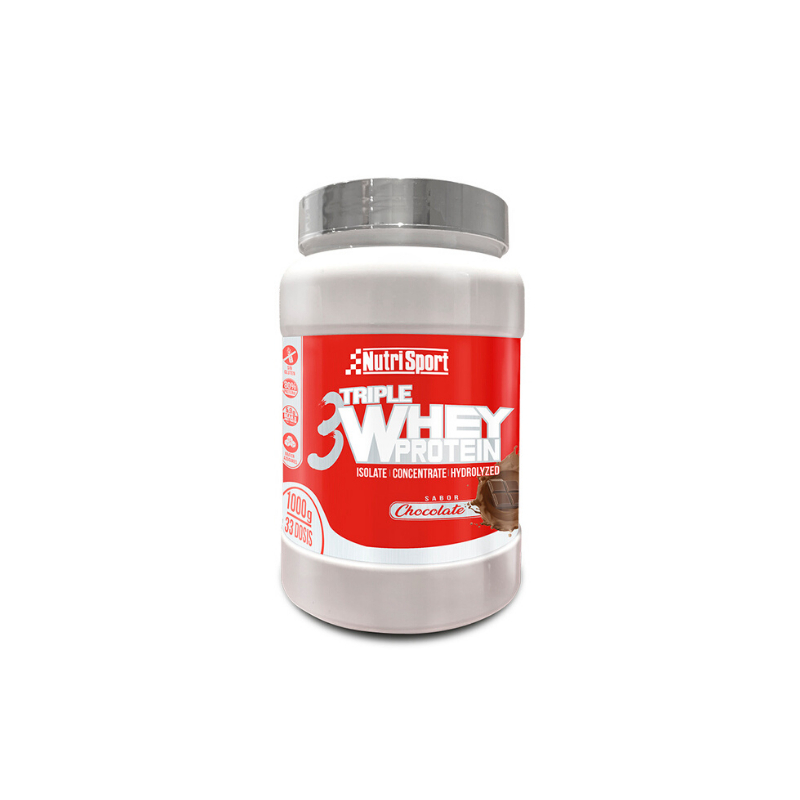 My protein sabor xocolata blanca 330ml. 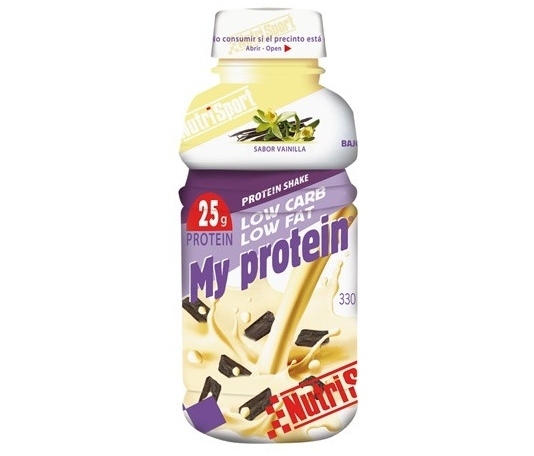 My protein sabor galeta 330ml. 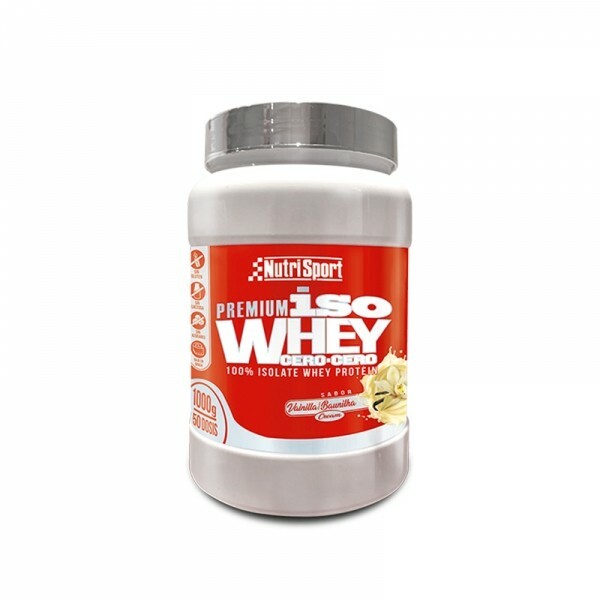 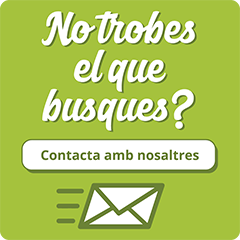 Iso whey 0.0 sabor vainilla 1kg. 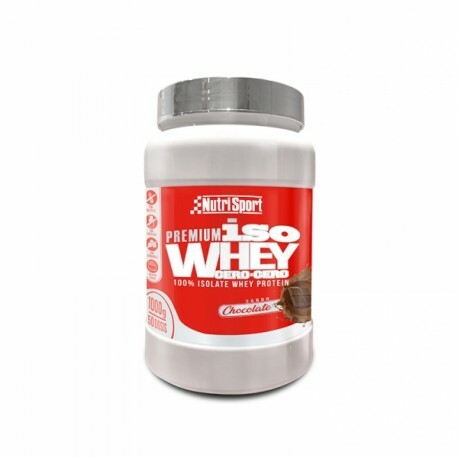 Iso whey 0.0 sabor xocolata 1kg. 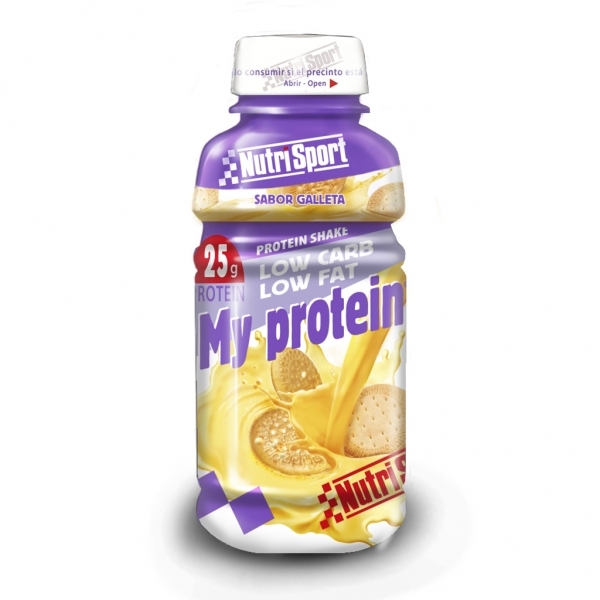 My protein sabor maduixa 330ml. 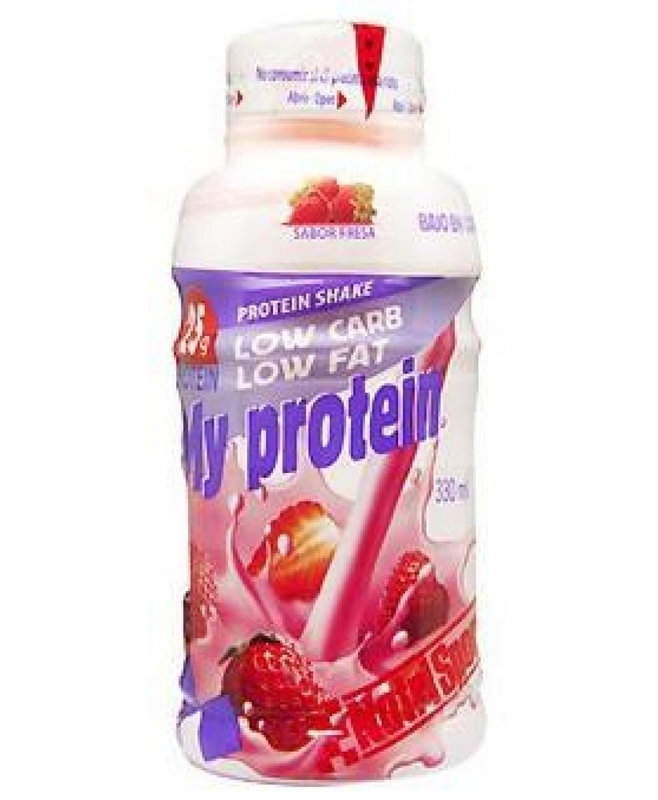 My protein sabor vainilla 330ml. 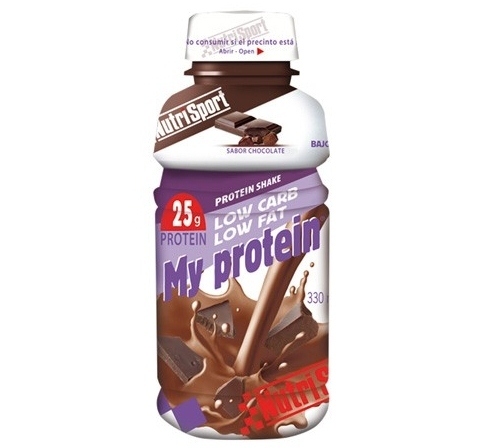 My protein sabor xocolata 330ml.